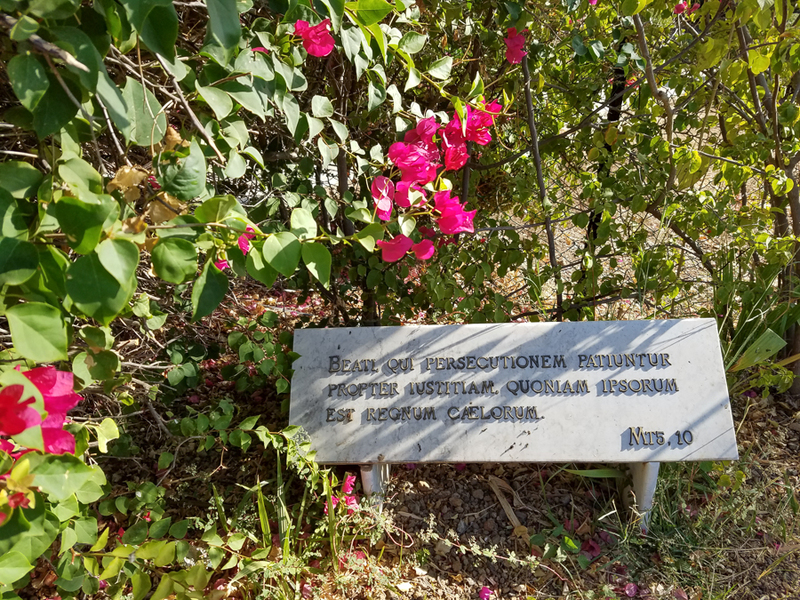 Just a short drive north of Tiberias we visited the Church of the Beatitudes. 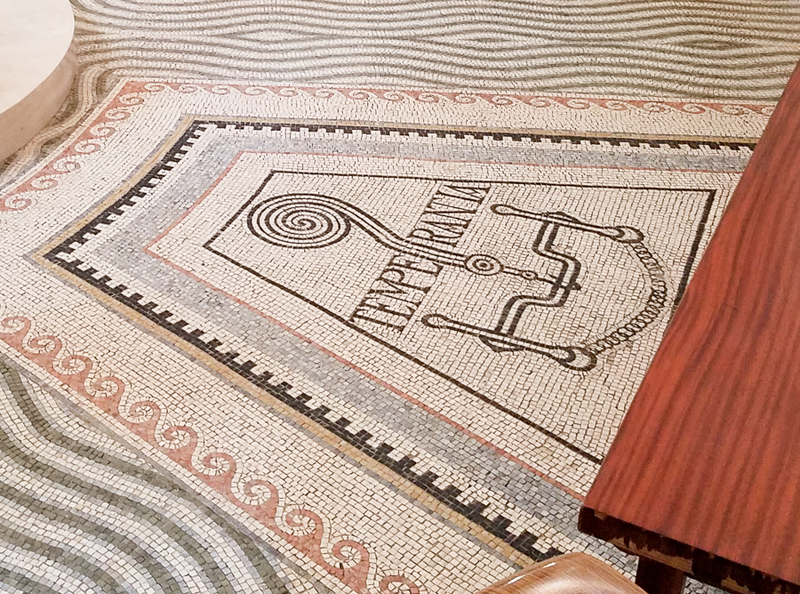 The altar is centrally placed. 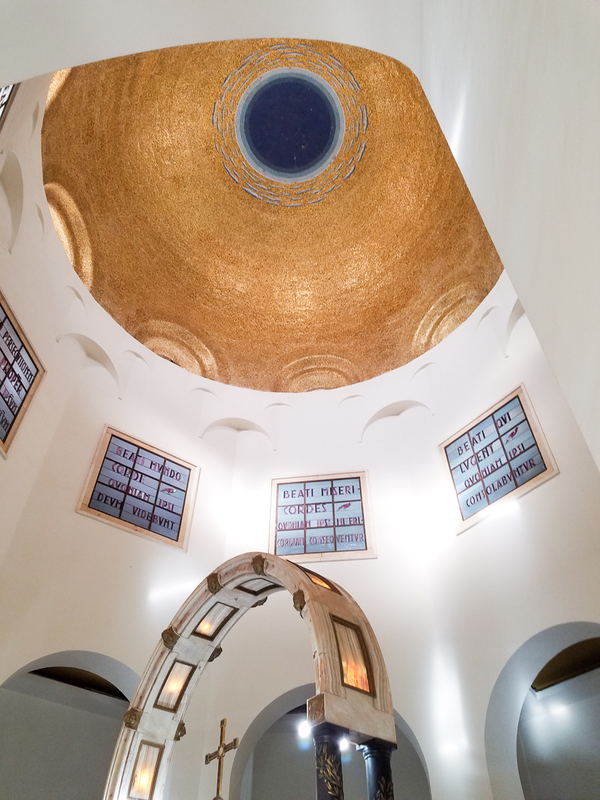 The golden dome of the church over the octagon. 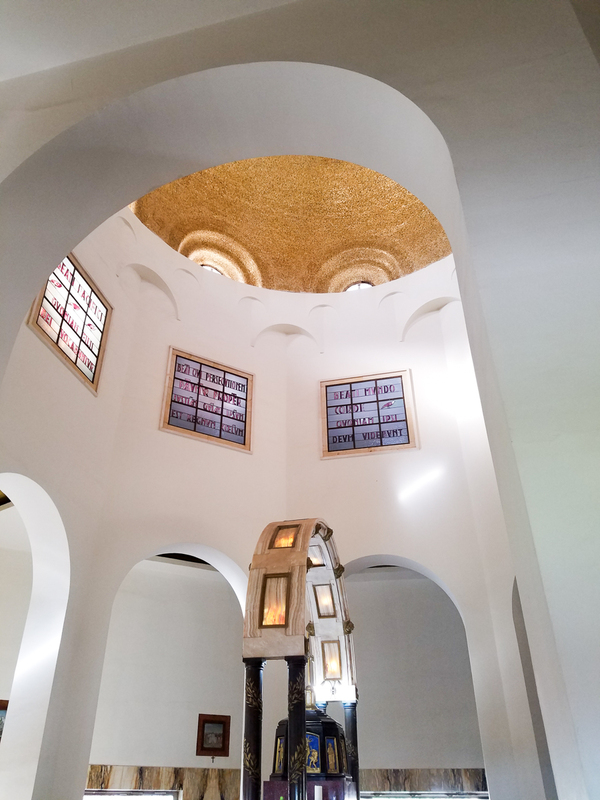 Each of the windows bears a Beatitude. 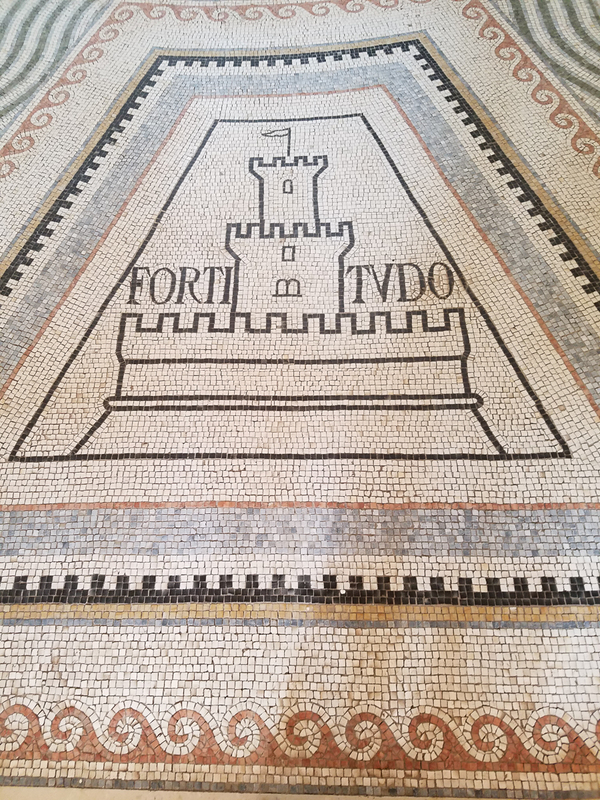 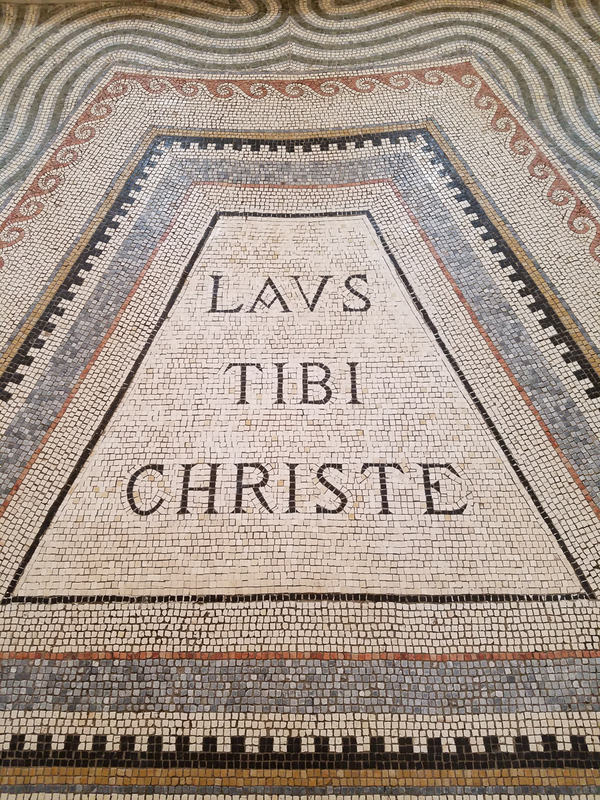 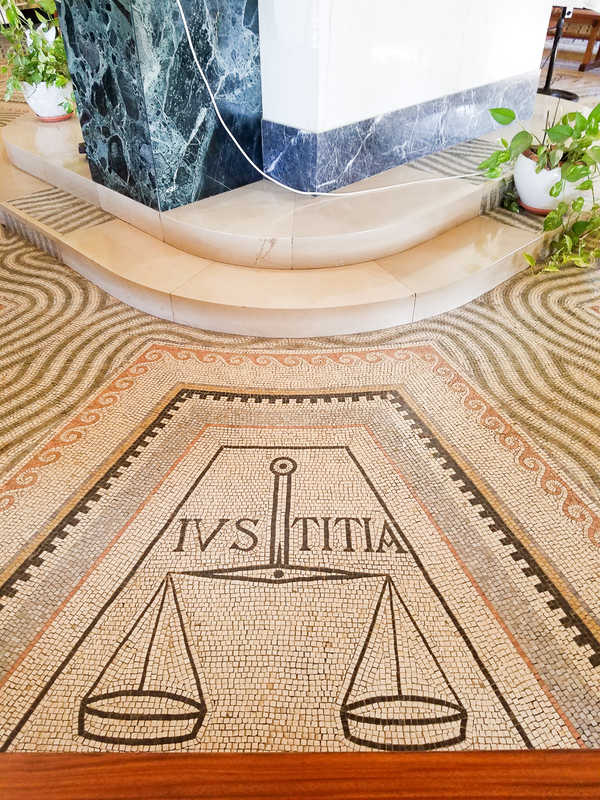 In the octagonal floor mosaic are the four cardinal virtues and the three theological virtues. 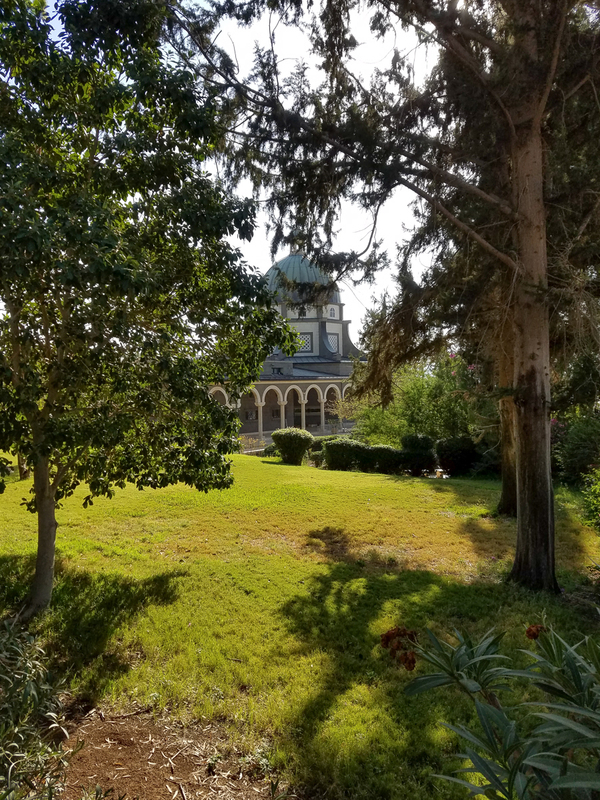 The church of the Beatitudes. 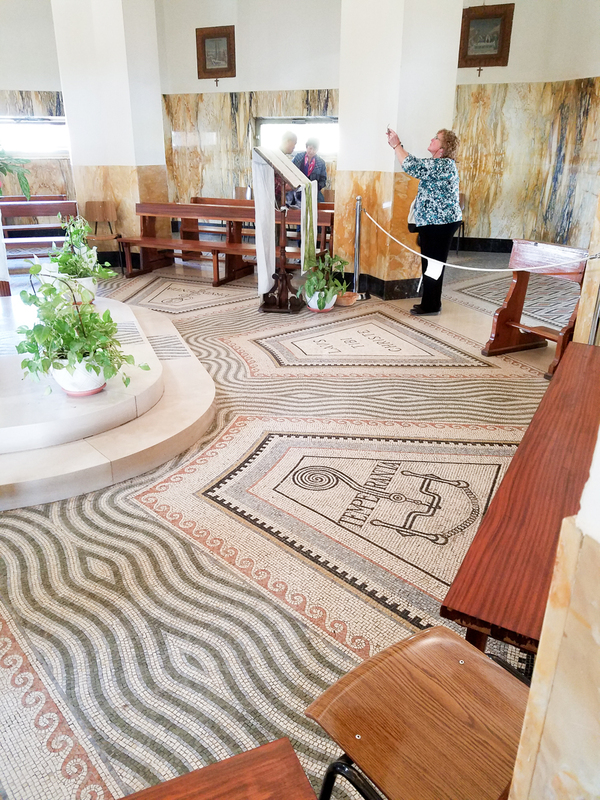 The church, designed by Barluzzi, completed in 1936, commemorates the beatitudes. 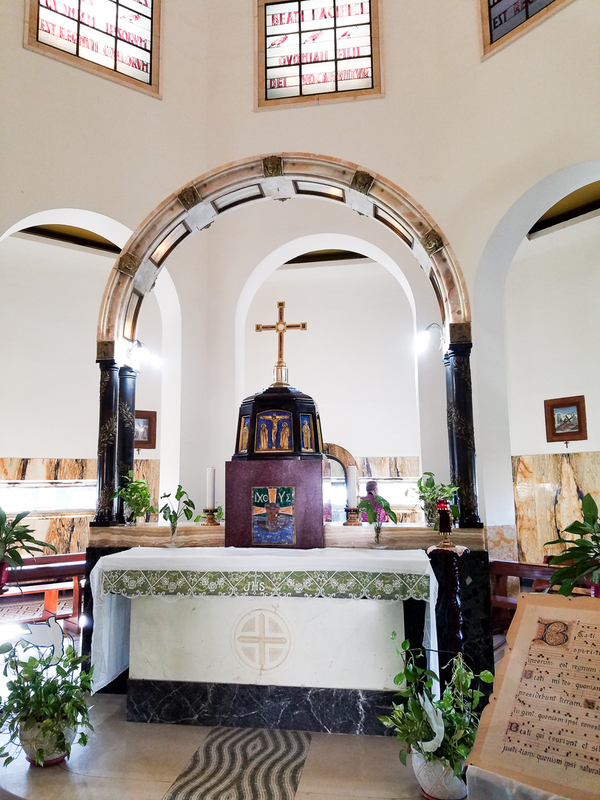 The church is an octagonal structure reflecting the eight beatitudes. 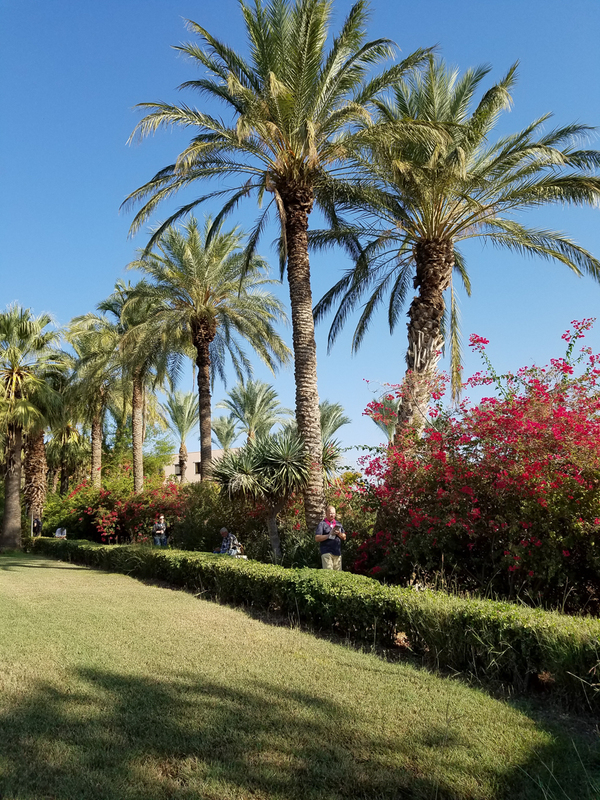 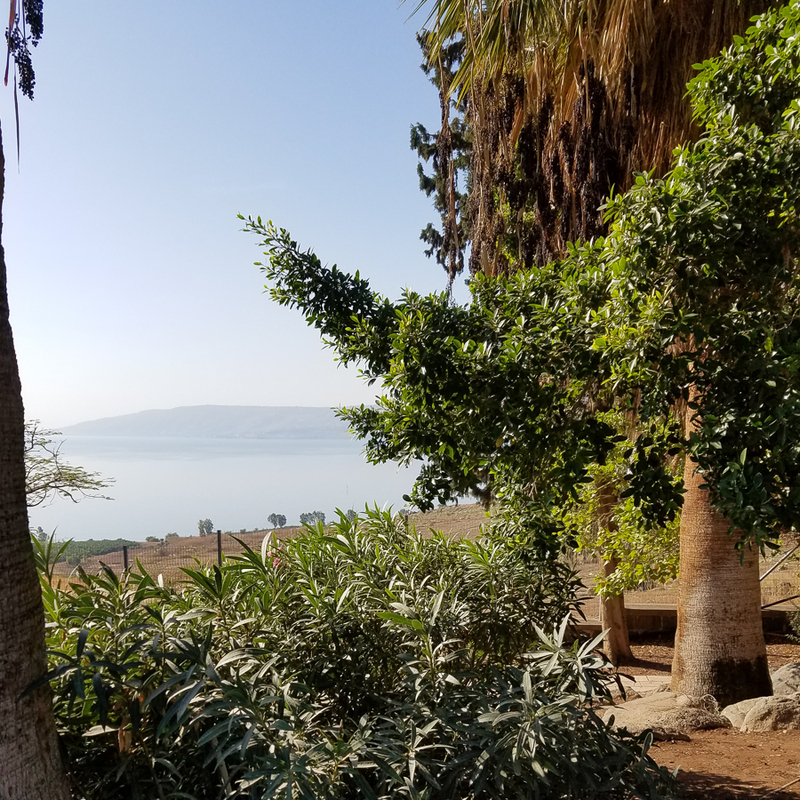 Although we we do not know the exact location, it is likely to have been on the northern shore of the sea of Galilee near Capernaum. 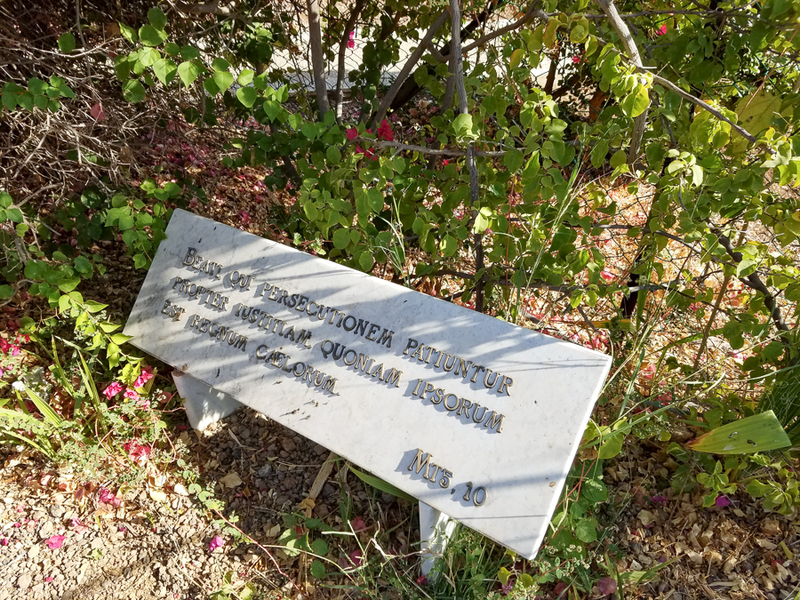 The gardens are well maintained and conducive to meditation. 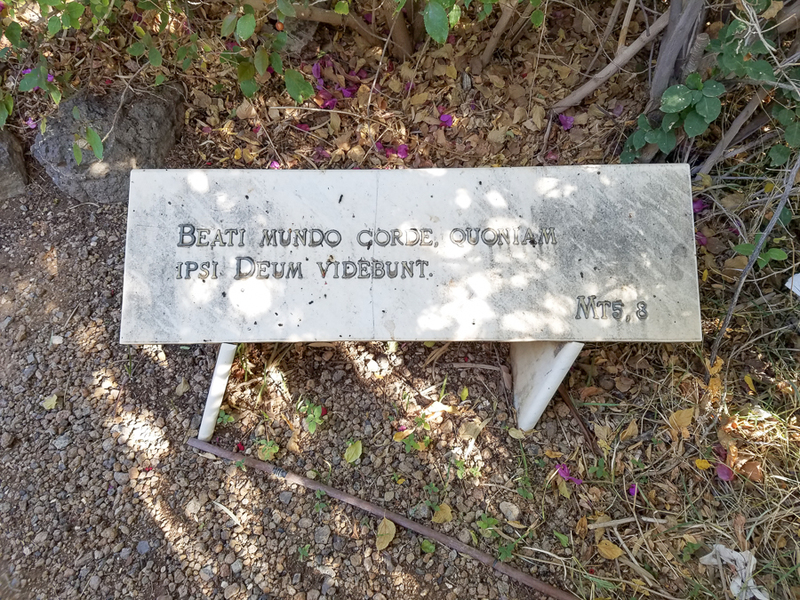 Throughout the garden are the eight beatitudes. 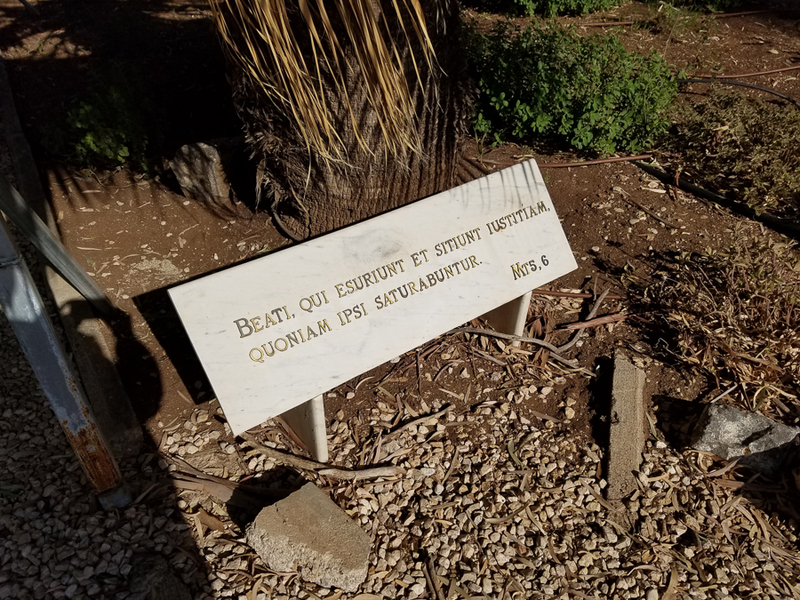 This entry was posted in Christianity and tagged Beatitudes, Capernaum, Holy Land, Tiberias on December 23, 2016 by frjfkauffmann.